The Laziest Vegans in the World: TLT: Tempeh, Lettuce & Tomato! TLT: Tempeh, Lettuce & Tomato! I've always been a fan of the BLT. As a child my Mom would often make them for me during the summer, so to me they're the ultimate summer comfort food. 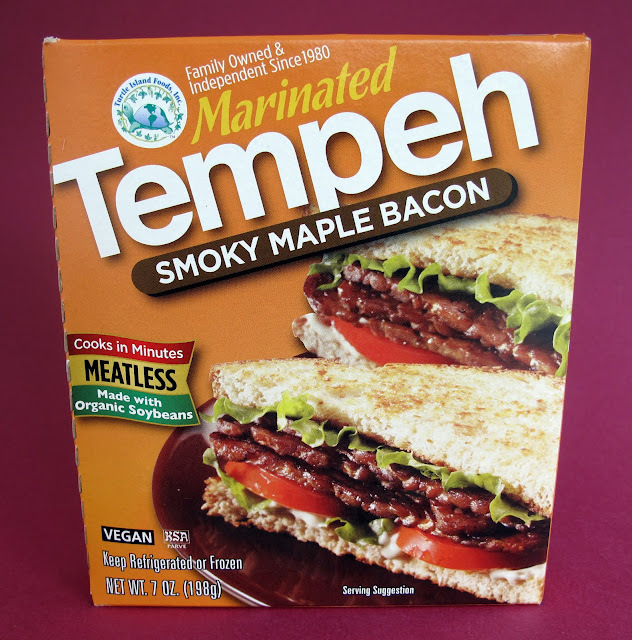 When I went Vegetarian, I discovered tempeh bacon and haven't looked back. Is there a more perfect use for tempeh? I don't think so. When correctly cooked and seasoned I think tempeh is way better than bacon could ever be. So here is my version of the TLT! 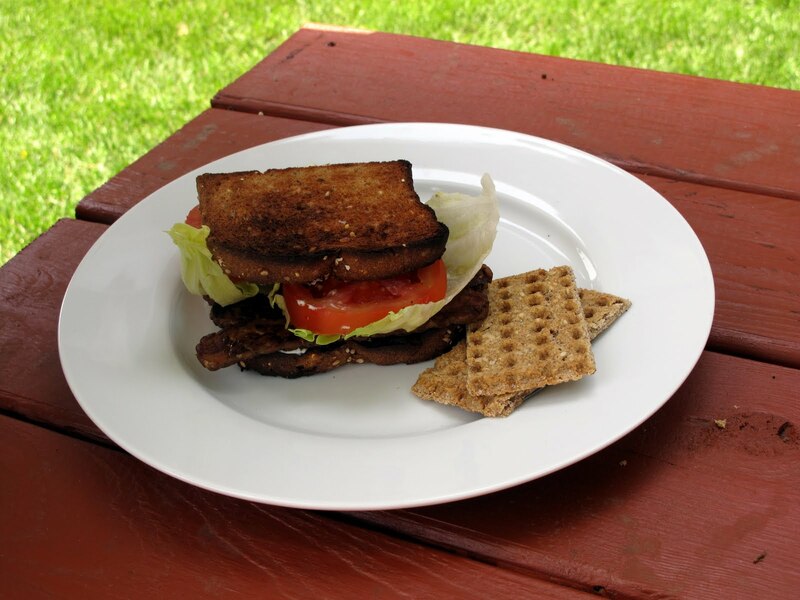 These Marinated Tempeh Bacon Strips are from Turtle Island Foods, the home of Tofurky. Without a doubt, these are the best bacon flavored tempeh strips I've ever had. The flavor is sweet and smoky and very delicious. 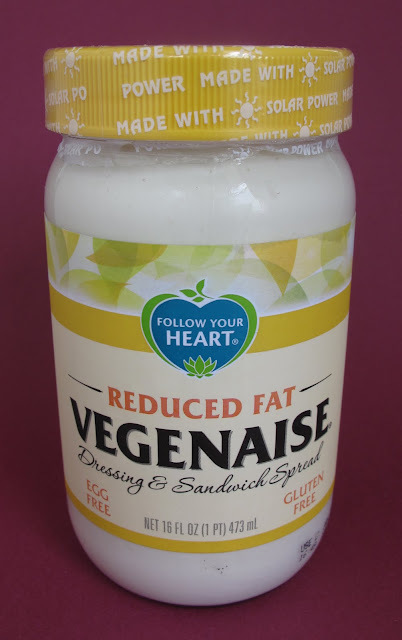 Fairly new from Follow Your Heart is the Reduced Fat Vegenaise. It's become a staple in my household. The first time I ate it, I really noticed the difference between the normal and the reduced fat, but six months in it tastes normal to me! 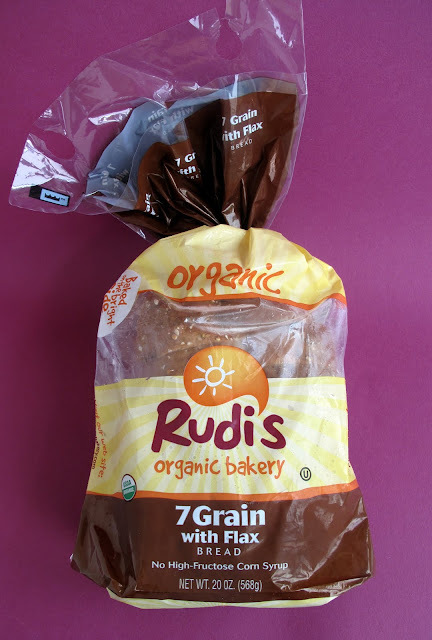 It's the return of my favorite bread! Yes, it's Rudi's 7 Grain. As you can see I'm out on the picnic table ready to devour my TLT. Have a great summer! 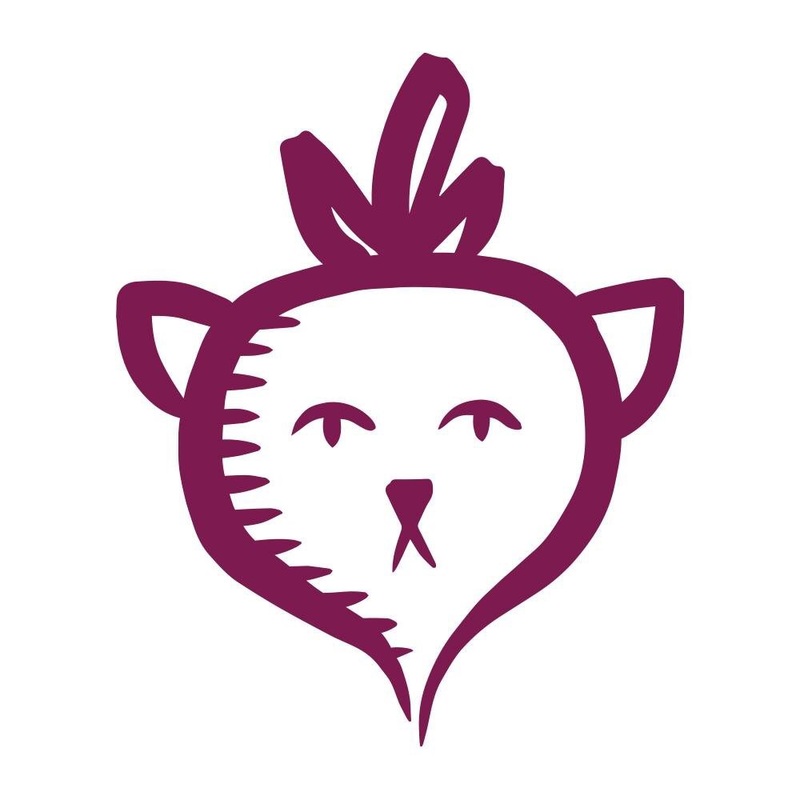 I love Turtle Island Foods Tofurky and Tempeh! I haven't seen this new smoky maple bacon yet, but when it gets into my store, I will be getting a pack of that. I cannot wait! So far I am buying Lightlife Fakin' Bacon (Tempeh), but I eat Tofurky Lemon pepper Tempeh as well. BLTs are a comfort food memory for me, as well. (I recently had to have some booster shots, and in the childishly traumatized aftermath, one of my first thoughts was "I wish I could go see my mom, and she could make me a BLT!") I haven't had the Turtle Island bacon yet, but have been a big fan of the LightLifestuff for ages, so I'll be sure to check this out! I've never seen that particular tempeh, I'm still using LightLife's 'fakin bacon'... that is a yummy llooking sandwich! Holy crap! I gotta get me some of that! A meal made in heaven!! 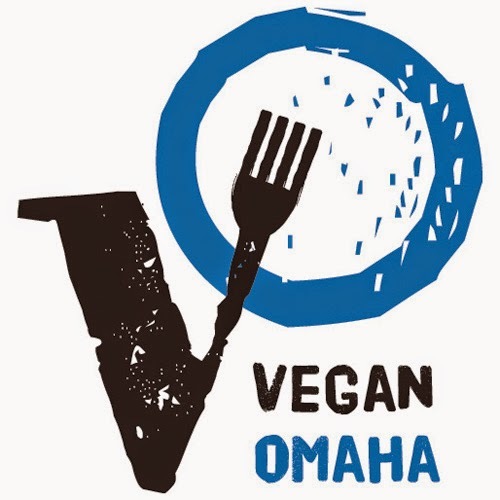 Can't wait to try the tempeh - the maple flavor sounds FAB! I want to try this bacon, it's always stocked in my local grocery store. How maple is it? I want to use it as you did, but I don't want it to taste like breakfast and lunch in one, ya know?